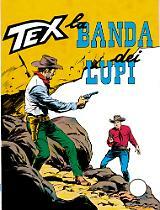 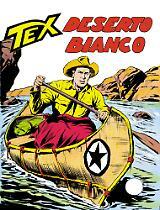 This year's red band hardcover book is dedicated to one of the most "loved" bad guys in the history of Tex, starring in a classic adventure by Guido Nolitta, the pen name of Sergio Bonelli. 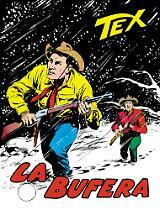 El Muerto, a misterious and bloody character, challenges Tex with into a fight that will bring them in the cemetery of Pueblo Feliz for the final showdown. 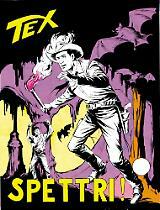 A perfect western device, with art by a Galep in the peak of his form.